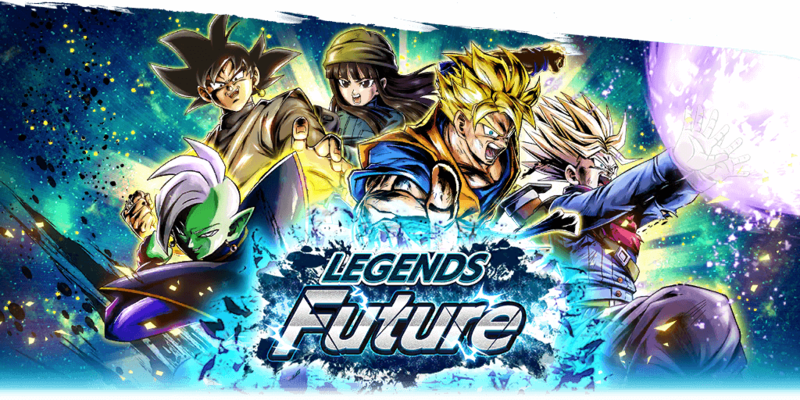 The new Legends Future Banner features five Future Fighters. 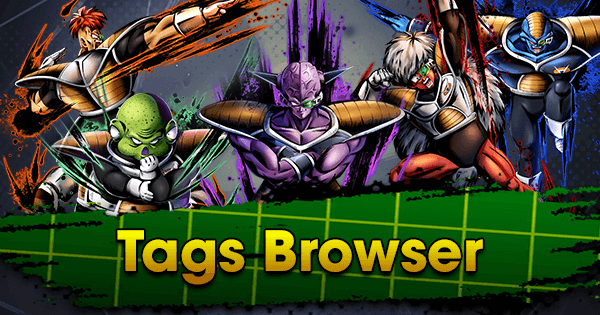 Despite the fact that there are no new Fighters in this Banner, Future is a very strong Tag in the current Meta and every single one of its core Fighters is pullable from this Banner. 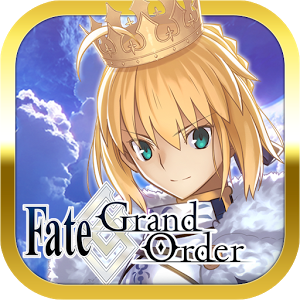 SP Mai GRN is the best Support in the Game. Her Team Buffs and Team-Heal make her a core Fighter in every Team she can fit in. 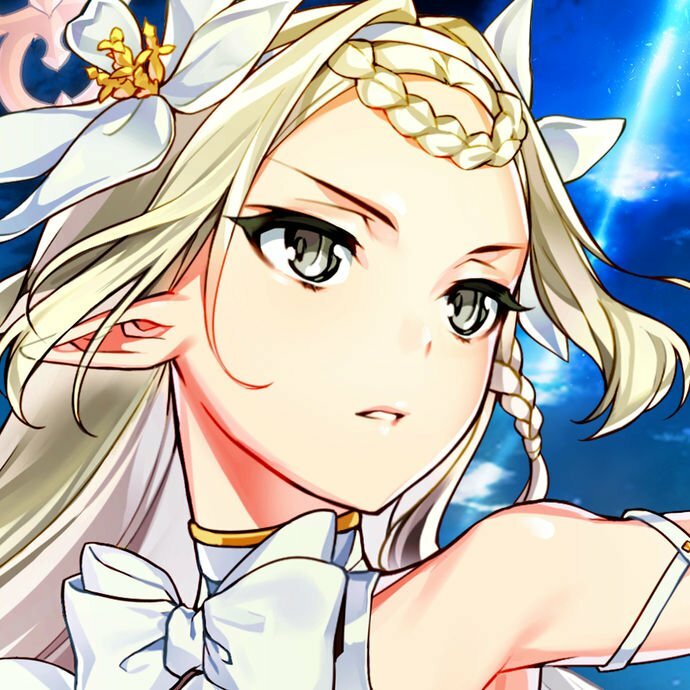 Despite her average stats, she’s still an Offensive force to be reckoned with through her low Arts Card Ki Cost, faster draw speed, and excellent Equip options. 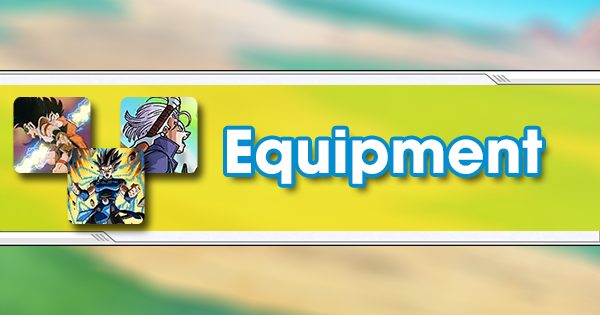 Her toolkit isn't really restricted any Tag, which means that her value doesn’t change depending on the Team she’s in, so she’s the most versatile Fighter featured in this Banner. SP SSJ Gohan YEL’s value hasn't changed since his initial release. His Strike Damage output is still potent and his Defeated Team Buffs make everyone else exponentially better. Future is the Team he Synergizes the most with. 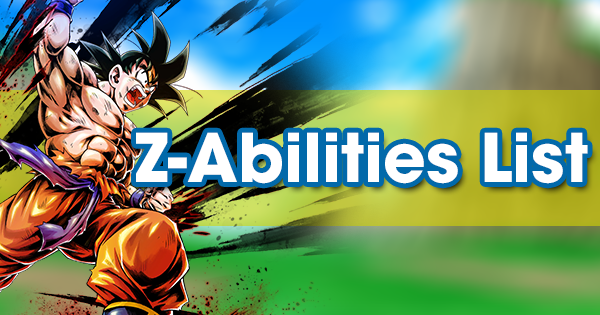 Fighters like SP Zamasu RED and SP Mai GRN don’t have great Offensive stats, so it’s important for them to get SP SSJ Gohan YEL’s Team Buffs once he dies. 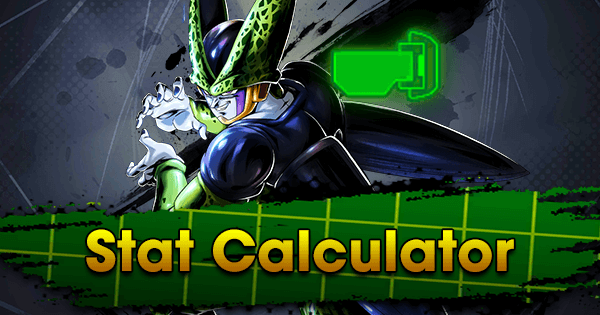 While the release of SP Perfect Cell YEL meant a little more competition, SP SSJ Gohan YEL’s whole toolkit still makes him a great choice--even at high PVP levels. 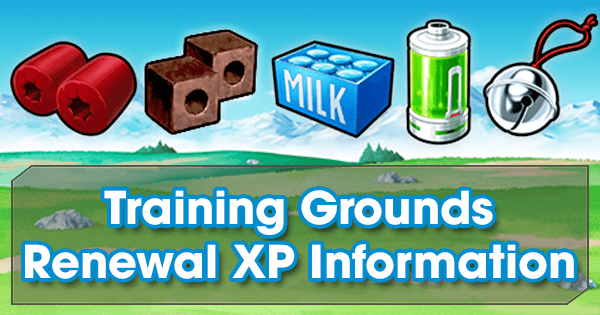 Just like SP Mai GRN, he’s great in every Team he can fit into thanks to his valuable Unique Abilities. 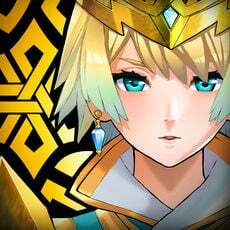 He’s the best Tank in the Game with Cover and resurrection Abilities, and he can support the Team with his Main Ability’s Team-Heal. He’s the only Future Tag Tank available and without his multitude of Defensive Abilities, the Team would be much less durable. 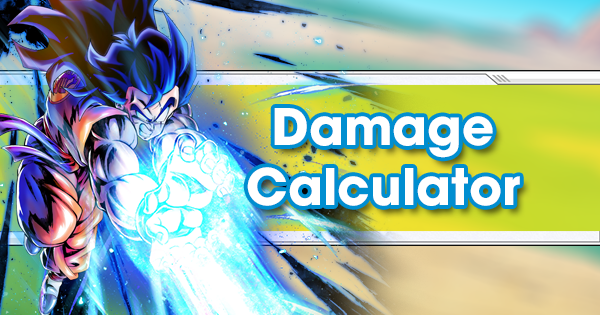 Despite his average Offensive stats, his Damage output is great--specifically against Saiyans and Hybrid Saiyans, which are very popular in the current Meta. 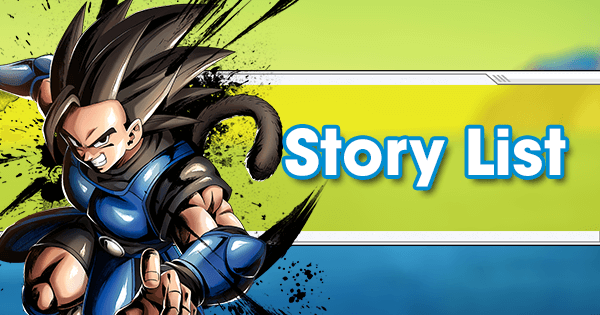 However, the recent release of strong Blue Fighters like SP Gogeta BLU has made his Tanking role much harder to fulfill. 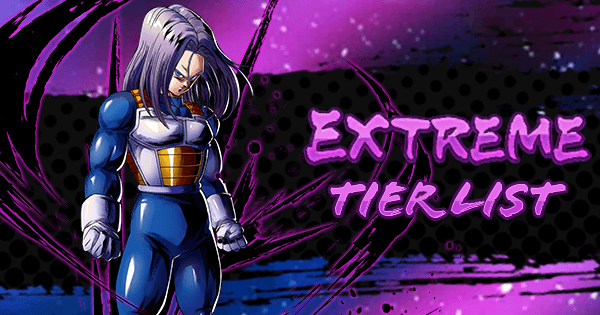 SP SSJ2 Trunks BLU was a core Fighter for Future at the time of his release, but his glaring weaknesses made him more of a bench pick now. 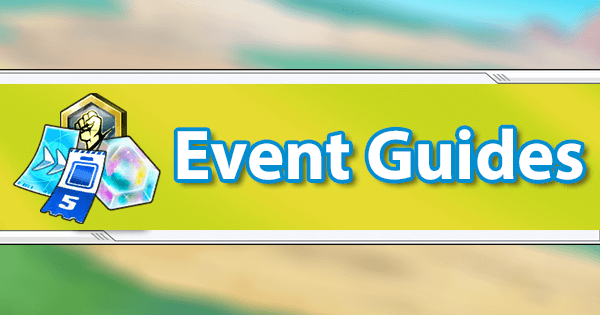 Specifically, his Held Blast Arts Cards are detrimental to the Team’s deck and Blast Arts Card costs difficult to work with in the current Meta. 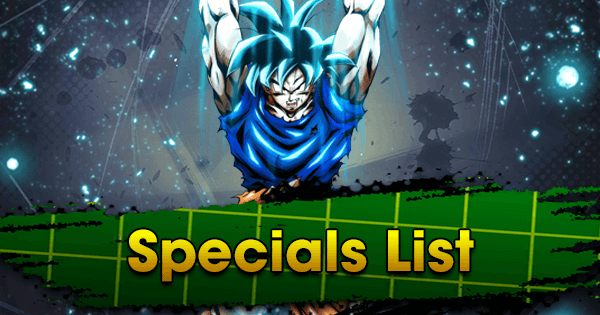 Some of the better Ranged Fighters such as SP SSJ2 Youth Gohan RED and SP SSJ Kid Goku GRN can inflict higher Blast Damage for less Ki, hurting his viability even more. SP Goku Black YEL has never been a Core Fighter for Future, but his decent toolkit made him a good choice for the Team some months ago, even though he was much worse than SP SSJ Gohan YEL. 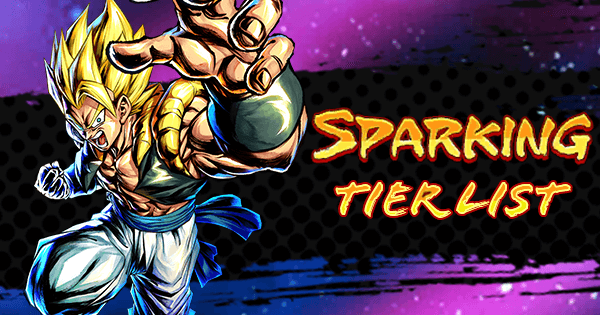 Things have now changed due to the release SP Perfect Cell YEL--a powerhouse of the same color, shutting and locking doors for this Fighter in Future Teams. 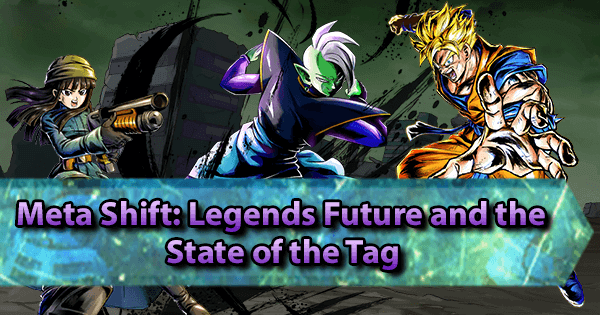 Future is still a great Team in the current Meta, however it has experienced a slight decline in the recent weeks. Despite its Build similarities to Regeneration Teams, it's fared a bit worse recently due to its inability to effectively replace SP Zamasu RED without making the Team substantially worse. Regeneration can replace him with SP Piccolo GRN. 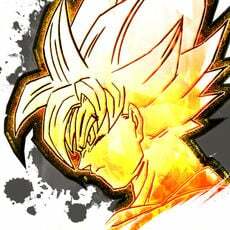 While SP Zamasu RED is still a fantastic Tank, he’s difficult to use against Super Saiyan Teams since SP Gogeta BLU was released. 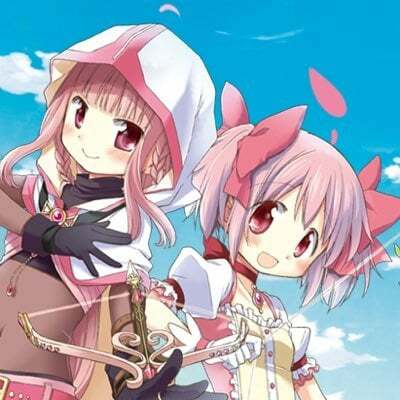 Other than that, the Team is filled with Z-tier Fighters with very useful Unique Abilities that give them an advantage against the vast majority of other Fighters, so it’s still a great Tag for high PVP ranks. It’s also interesting how the recent return of Regeneration introduced new possibilities for Future. 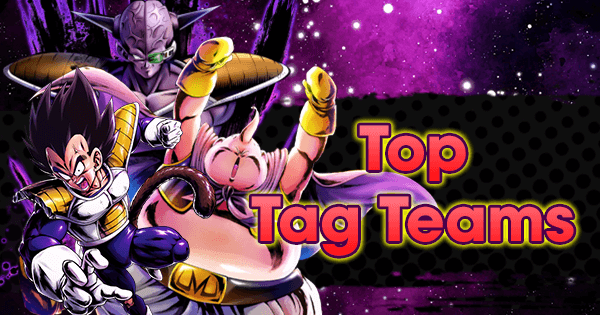 Ultimately, it appears that a combination of the two Tags creates a Team that performs better than either used alone. 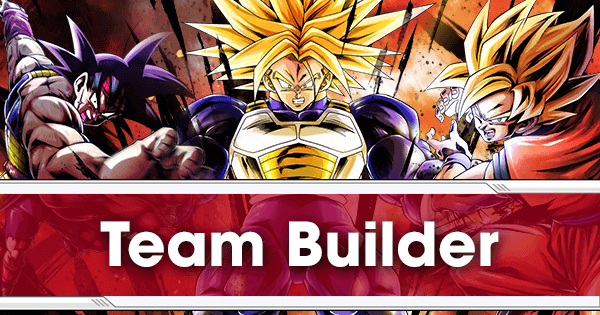 In this regard, an optimal Team Build would be composed of SP Mai GRN, SP Zamasu RED, SP Perfect Cell YEL, SP Lord Slug BLU, SP Piccolo GRN, and SP SSJ Gohan YEL. 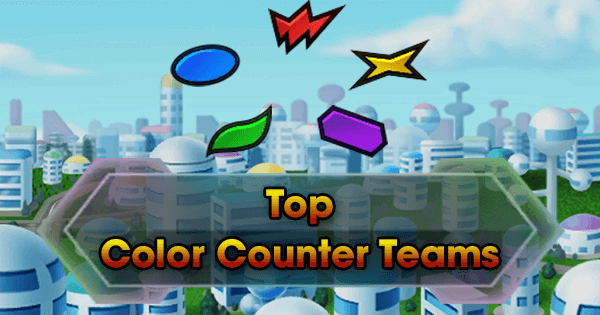 This all-star Team is very versatile, can effectively replace SP Zamasu RED if need be, has multiple core options that can perform really well in a Match, and the overall Synergy still remains great. 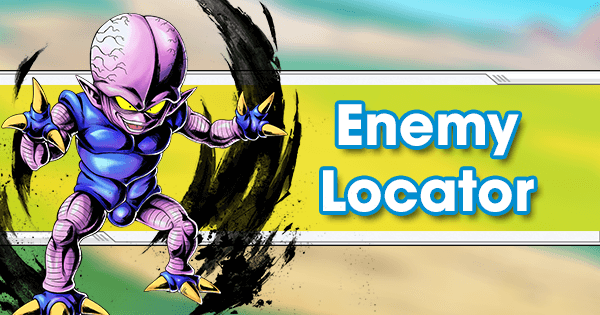 The Featured Fighters are still very strong, but historically this game is not kind to old Fighters, so the possibility of a sudden power creep to their disadvantage is always a possibility. 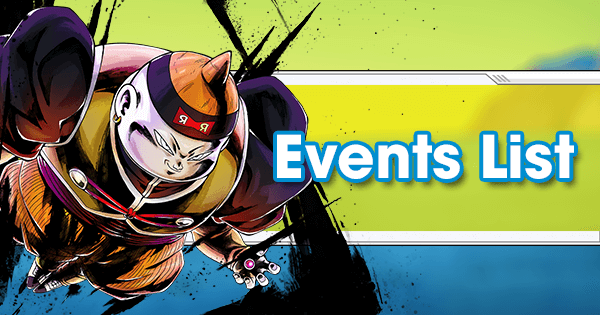 Additionally, empty updates like this are almost always followed by big ones, and Dragon Ball Legends' Anniversary is coming up as well. 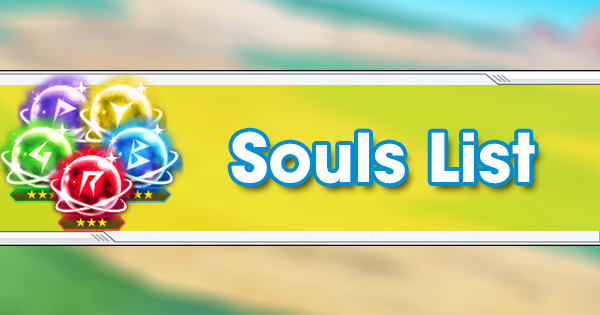 So despite its overall high quality, this Banner is not worth pulling for.